If you’re looking for professional care services, we can bring it. Our staff is fully trained and competently experienced to bring you the treatment and therapy you need at home. You don’t need to be confined to a care facility to get the support services you need. If your conditions permit home health care services or if your physician has recommended home health care, we can match you with a caregiver, therapists, nurse or aide who will be able to carry out the care plan prescribed for your health. We will earn your loyalty by delivering top-notch quality care to your home. 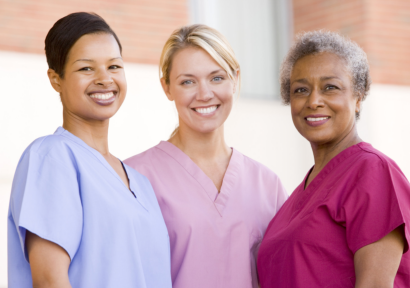 Ask us about getting scheduled for an assessment with a case manager or a registered nurse from our agency for home health care services in Warrenton VA and Manassas VA. Call 703-659-9640 / 540-228-1690 today!